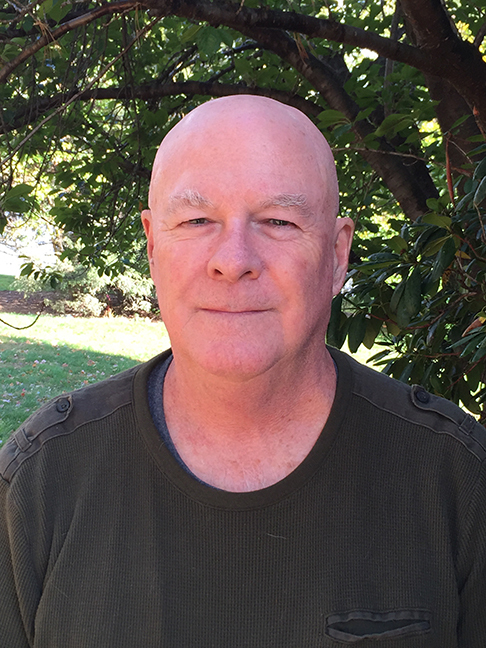 Joel Chace has published work in print and electronic magazines such as The Tip of the Knife, Counterexample Poetics, OR, Country Music, Infinity’s Kitchen, and Jacket. Most recent collections include Sharpsburg (Cy Gist Press), Blake’s Tree (Blue & Yellow Dog Press), Whole Cloth (Avantacular Press), Red Power (Quarter After Press), Kansoz (Knives, Forks, and Spoons Press), and Web Too (Tonerworks). Joel Chace is a contributor to Nerve Lantern issues 4, 9, and 10.